2013 Christmas Cards now available! The SHN 2013 Christmas Cards are now available to purchase either from our shop or by calling Rebecca on 01608 674929. There are 3 Watercolours by Betty Holden and 3 designs by Technique Print available in packs of 10 of each design/watercolour for only £5.50 + P&P. 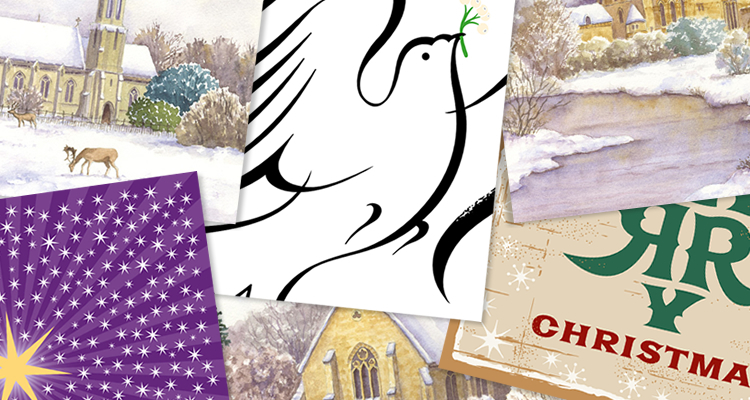 All proceeds from the sale of these beautiful and unique christmas cards go direct to Shipston Home Nursing.